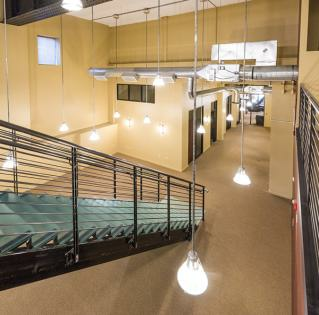 In August of 2015, Hayman Properties closed on a 48,190 sq. 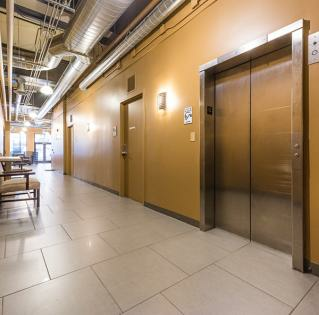 ft., Class A office building which strongly aligns with the company strategy. 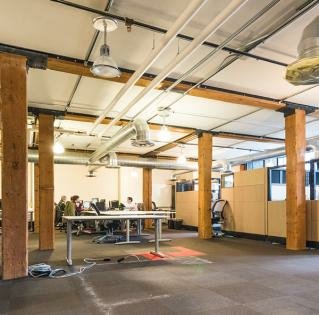 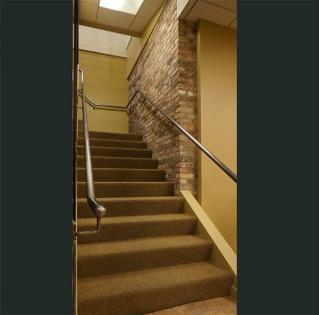 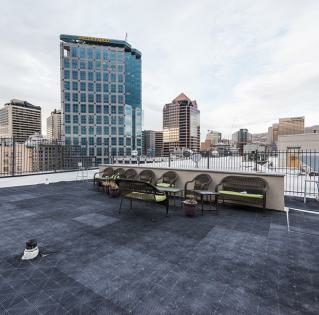 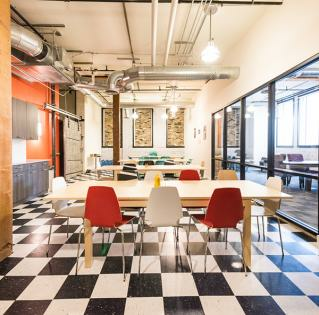 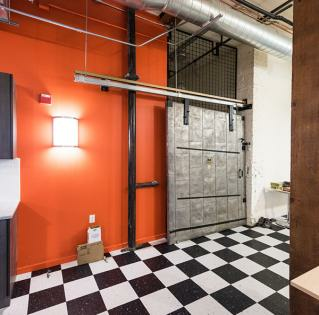 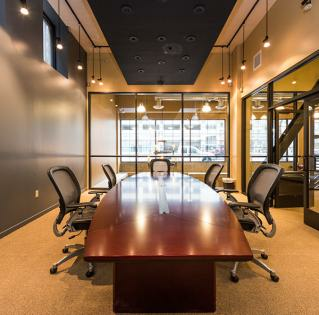 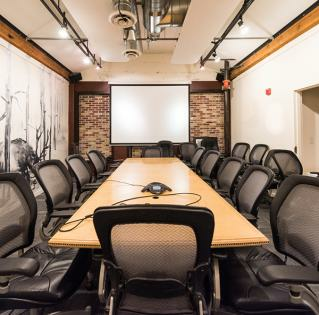 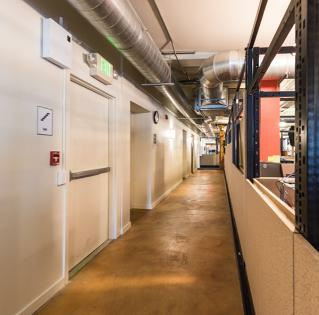 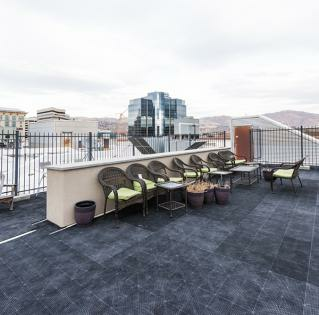 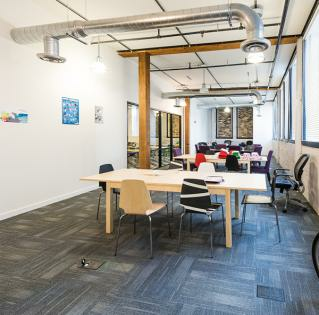 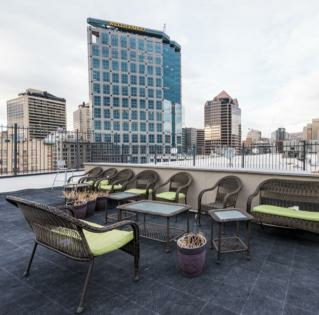 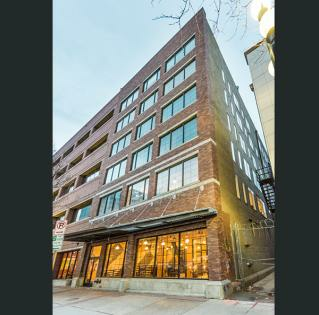 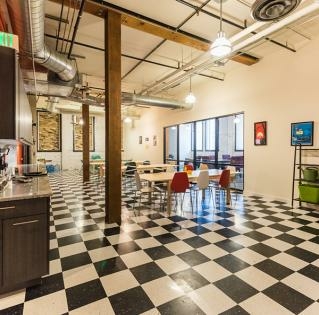 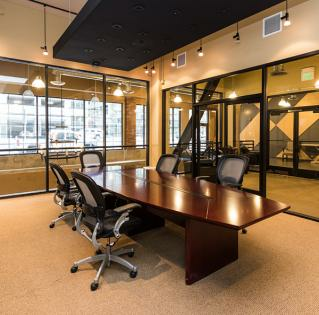 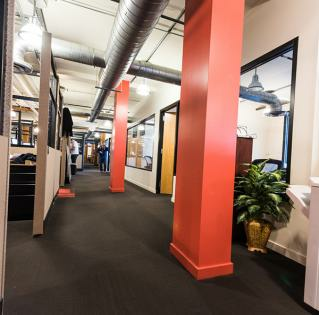 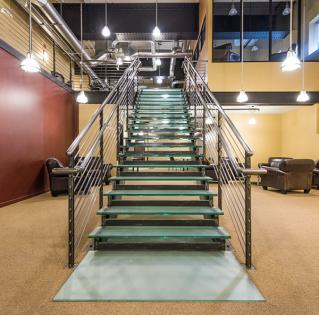 Rebranded as Vibe™ Broadway, the property is located in Downtown Salt Lake City, in the commercial business district and serves many tenants. 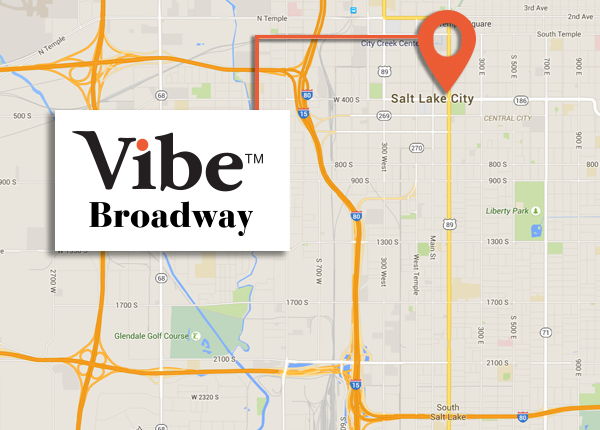 Vibe™ Broadway is in a great location, offers a lease-up opportunity, increased cash flow, and projections are for an IRR above 25%.